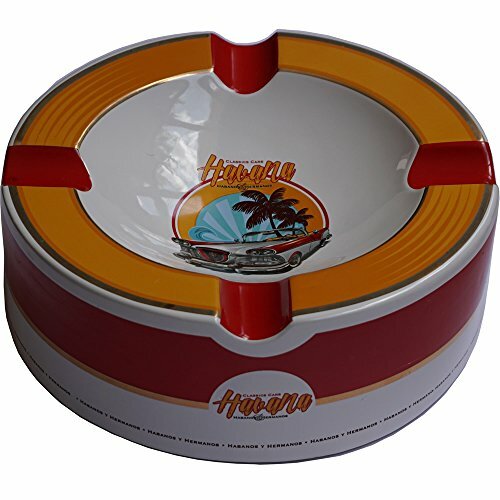 H&H Old Havana Cars Cigar Ashtray - Old Mustard (10'' x 3 1/4) by H&H at Home Decor Outlet Store. MPN: FBA_14192267. Hurry! Limited time offer. Offer valid only while supplies last.